Sajjan Singh Cheema is a former basketball player from India. He represented India in 1982 Asian Games and other international tournaments and matches including Asian Basketball Championship in 1981, 1983 and 1985. 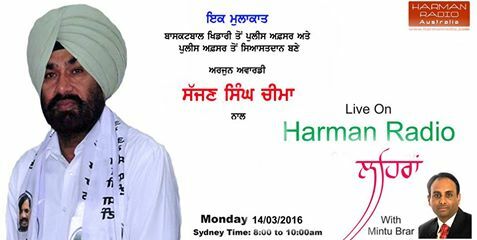 He was honoured with Arjuna award in 1999 and Maharaja Ranjit Singh Award in 1983. 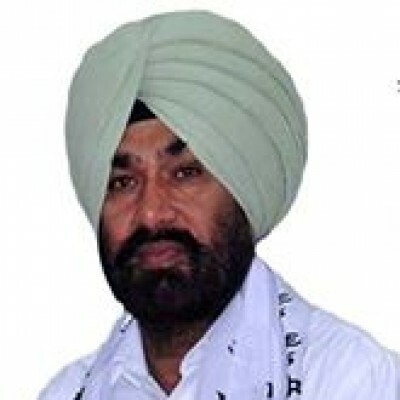 Sajjan Singh was born in 1957 in Dabulian village in Kapurthala district in Punjab state. He studied at Kamalia Khalsa High School Kapurthala and at Sport College Jalandhar. He started playing basketball in 1976 and first participated in Inter university tournament held in Jaipur in 1976. He retired from playing in 1994. He is serving as SP with Punjab Police and is additionally the Deputy Commissioner of Police (Traffic) Ludhiana. He has recently joind Aam Aadmi Parti of India.